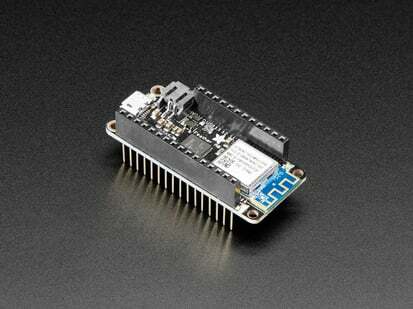 You can grab the Adafruit Feather M0 WiFi - ATSAMD21 + ATWINC1500 instead! WiFi!? On an Arduino!? You shouldn't have! 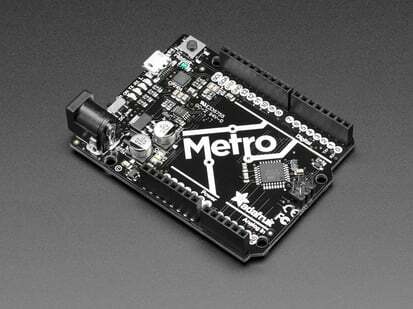 The MKR1000 from arduino.cc gives the functionality of the Arduino Zero with the added bonus of a WiFi chip. 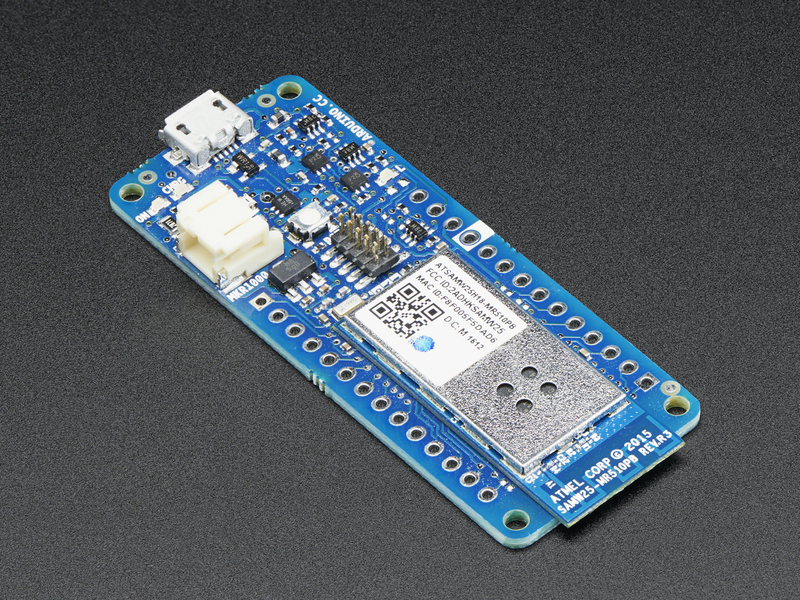 Based around the Atmel ATSAMW25 SoC (which is basically an Arduino Zero + WINC1500 WiFi all-in-one), the MKR1000 is specifically designed for IoT Projects and devices. 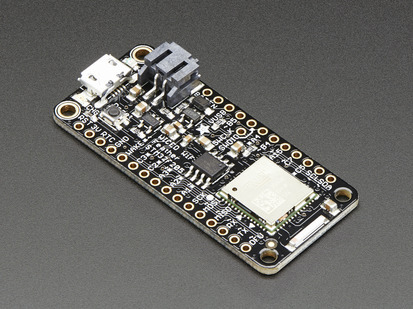 Like our Adafruit Feathers, the board includes a LiPo charging connector so you can take your IoT project on the go. 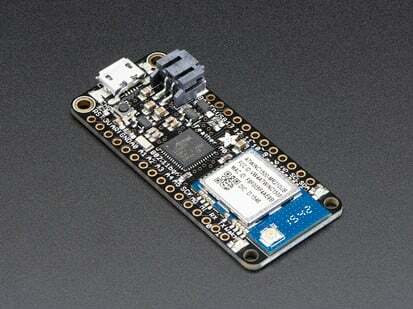 This lets the board run on battery power in addition to an external 5V. You can also charge your LiPo battery while running on external power and switching from power source to power source happens automatically. 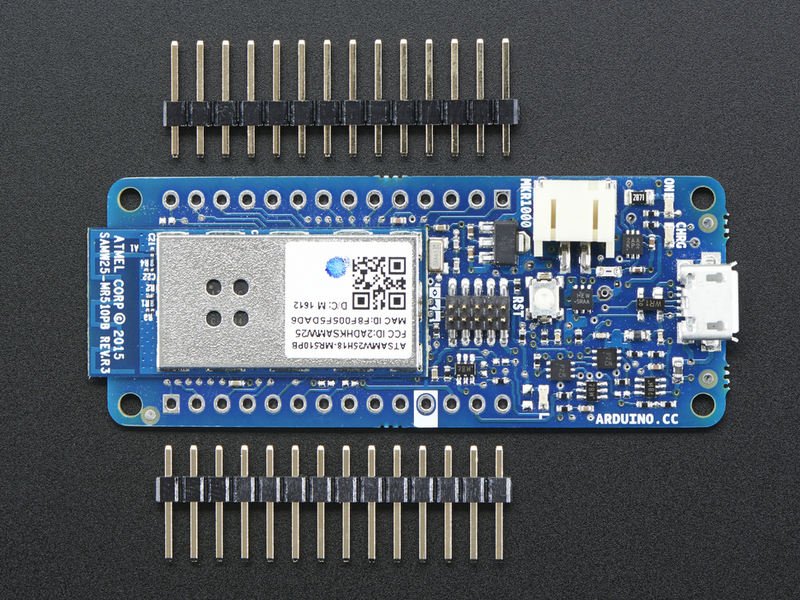 There's also the usual set of I/O interaces from the Arduino team, including low power Wi-Fi with soft AP SSL support with an ATMEL cryptochip for securing communication and the ease of use of the Arduino IDE so you can develop code and program your board. 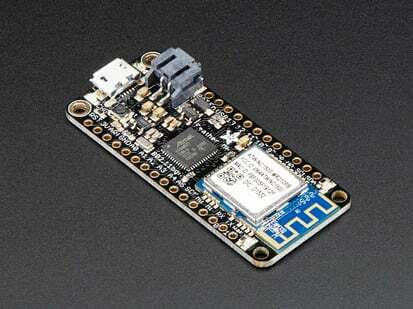 This is a great choice for IoT battery-powered projects. 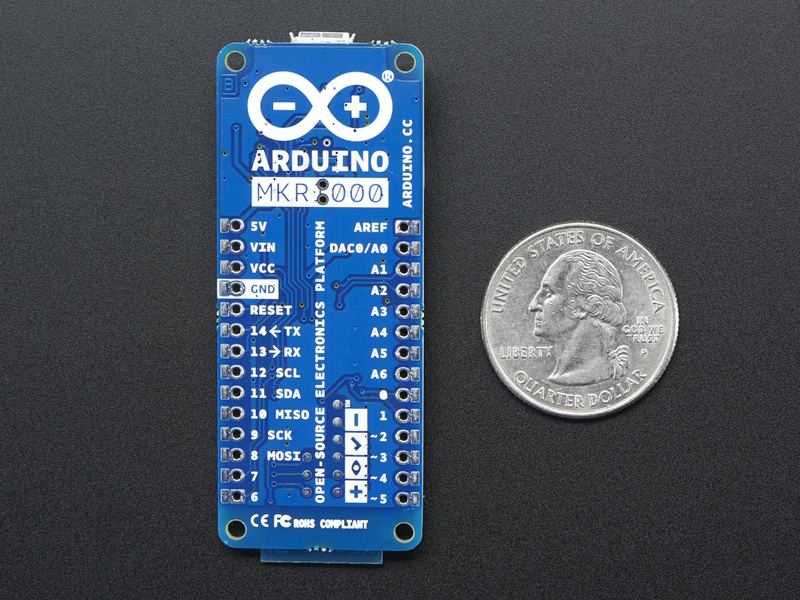 For more info on getting started, visit arduino.cc's getting started page! 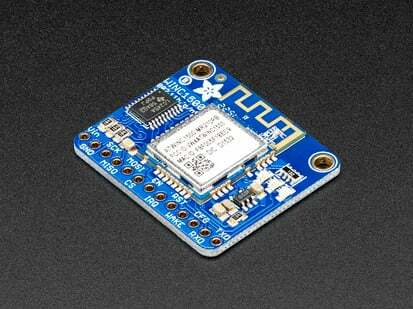 Product Dimensions: 65.0mm x 25.0mm x 6.0mm / 2.6" x 1.0" x 0.2"